Sri Shridevi Charitable Trust (R.) (SCT) was established in the year 2002 with the mission of imparting the quality education to all sections of the society. Since then, the society has rendered the service to the society in the fields of Education & Health by establishing Hospitals & Colleges. 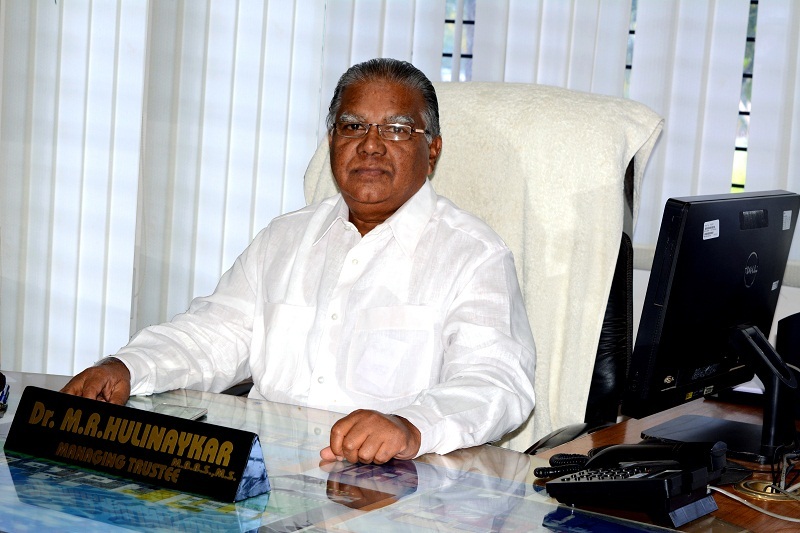 Honorable Dr. M. R. Hulinaykar, (Chairman and Managing Trustee, SCT, Tumakuru), the founding managing trustee and his name is synonymous with education. SIET was established in the year 2002 with the sole aim to impart quality Technical Education. It is approved by AICTE & affiliated to Visvesvaraya Technological University, Belagavi, Karnataka state. Dr. M. R. Hulinaykar M.B.B.S., M.S.